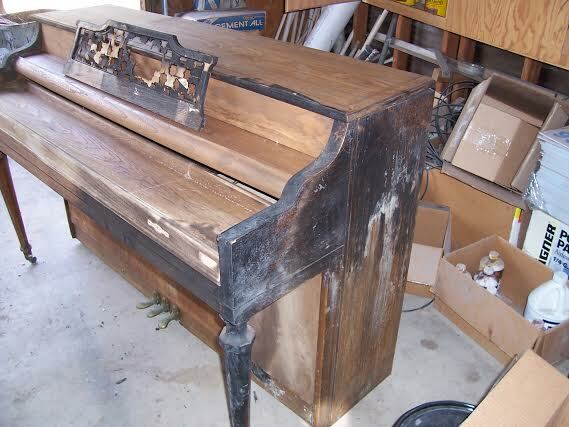 Fire Damage Piano Restoration... seeing is believing. 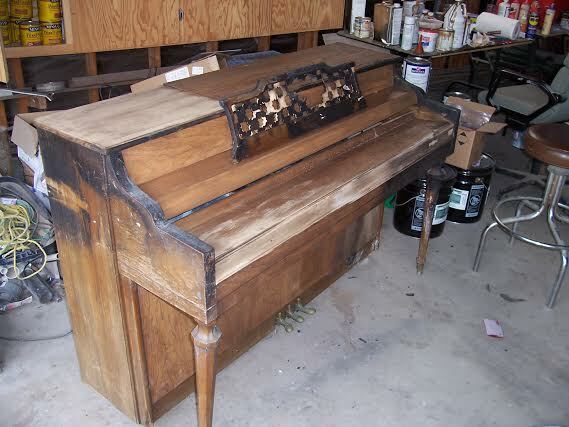 One of the many pianos that come through our shop this month (April 2014) came out of a house fire, and was singed in several places. A home owner woke up one morning in Southern California, to flames coming in through the back patio of her home. She was able to get out of the house in time, since her cat, upon sensing the commotion, woke her up, allowing her to escape immediately. 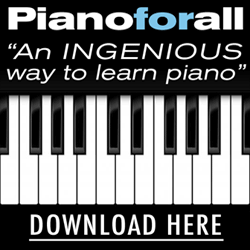 After the owner was brought to safety, the piano made it out in one piece... thanks to the firefighters who spotted the piano, dragged it out the front door, and onto the front driveway. 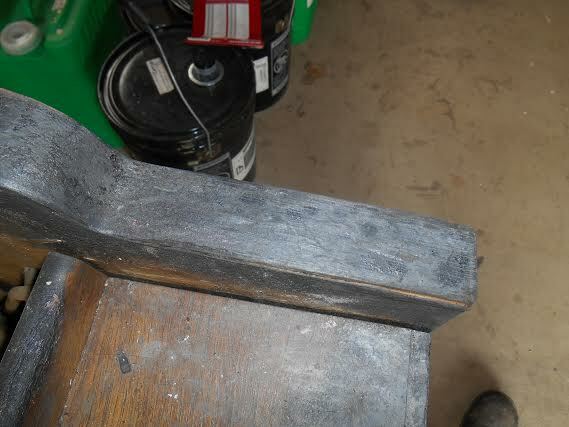 The fire burned through the veneer, completely through the music rack, however, the internal working components were left untouched by the flames (and heat). 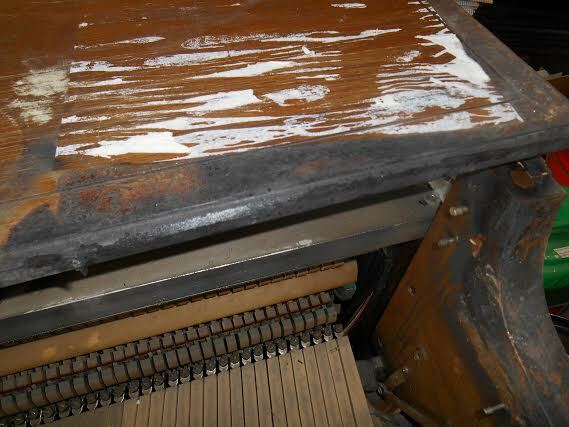 The player mechanism and wires inside the piano were all left in tact, not melted, and none of them burned through. 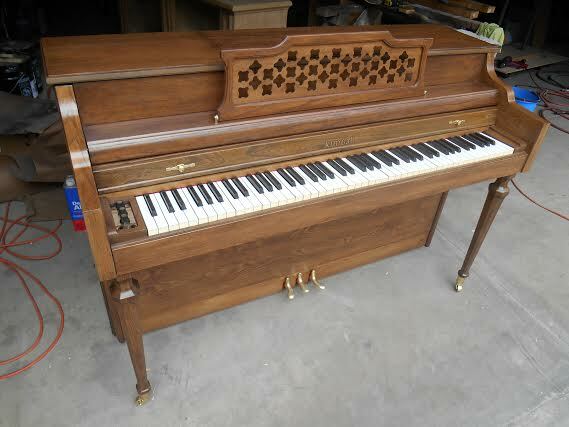 The piano was a long time prized family heirloom, a Kimball Electromatic Player Console, which can be seen in the photos below. 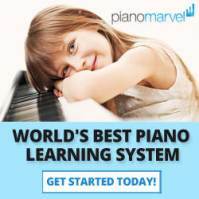 Our fire damage piano restoration refinishing expert ordered new veneer to match the existing veneer as well as made a music rack from scratch, matching the old one, which, by the way, could NOT be found ANYWHERE at ANY piano parts supply house, on the planet. Side note: It took us three times to finally receive the right wood grain from our supplier, but the end result was worth it (dedicated to excellence). 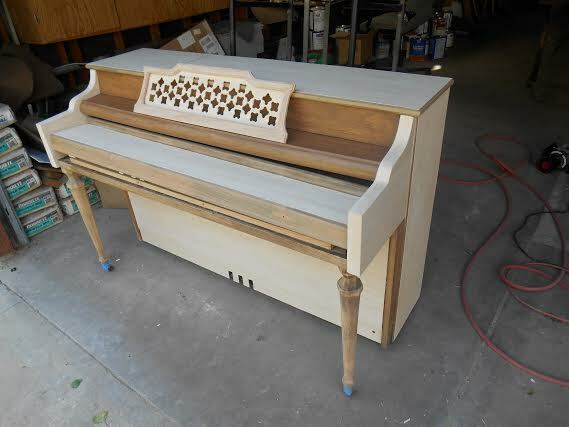 As you can see, the new veneer made a huge difference in the piano's restoration and final outcome. 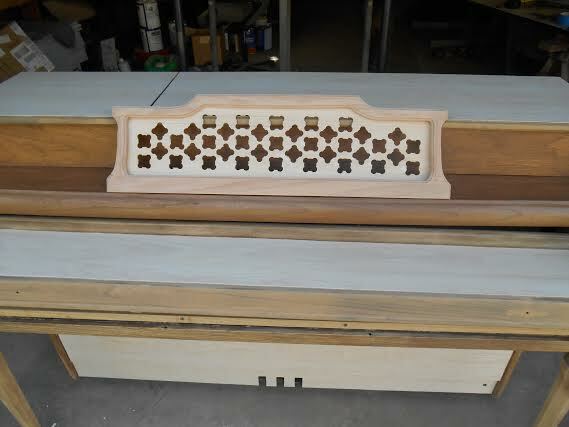 Needless to say, the piano turned out beautifully. 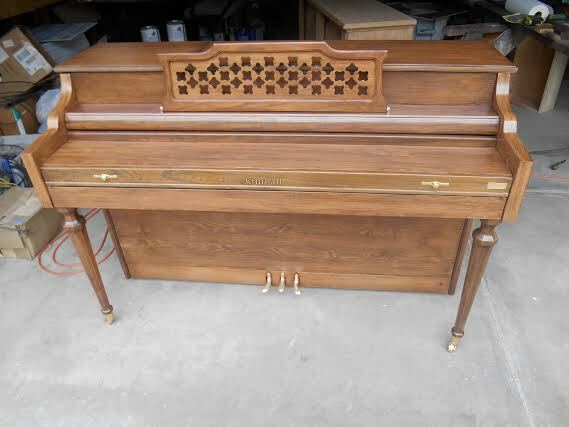 As you can see from the luster and shine of the new finish (below), I would have to argue that this piano looks better, now, than when it was purchased new from the dealer (I'm impartial as you can see). It never ceases to amaze me how much 'better' (shinier, more luster, polished, full of life) pianos seem to appear after they're restored, in comparison with when they're purchased new, arriving from the factory, out of a crate, and quickly polished at the dealer. 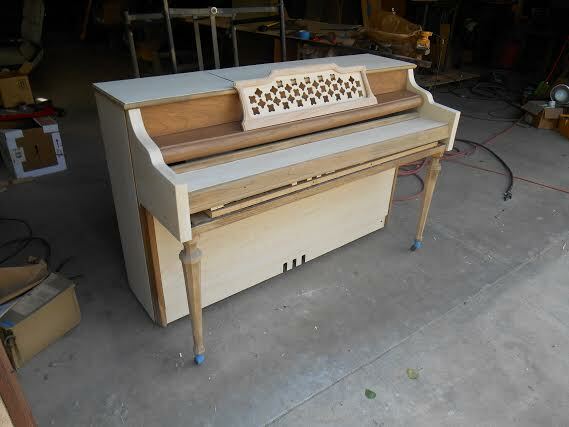 I'm just fortune enough to have one of THE best piano refinishers and skilled craftsman on my team who goes beyond perfect, making miracles like this one come to life. 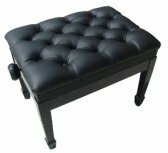 From flames to fine furniture. 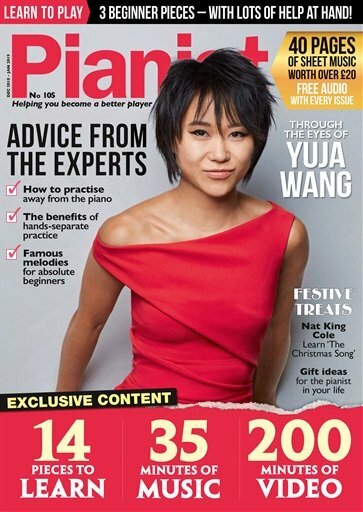 And one that makes music at that. 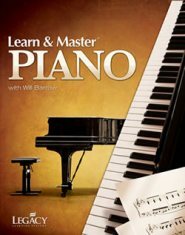 Has your piano been pulled from the flames? Then please don't delay. 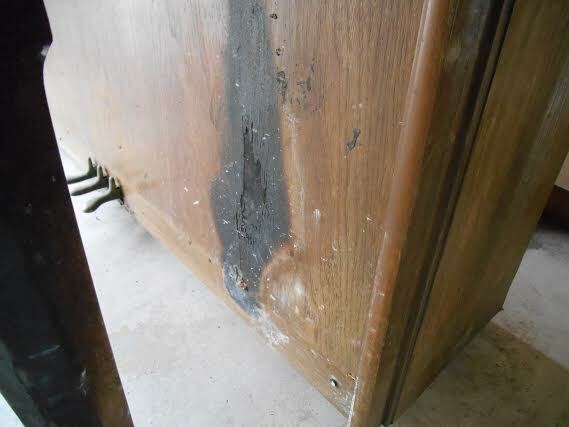 Fire Damage Piano Restoration Experts, at Your Service.